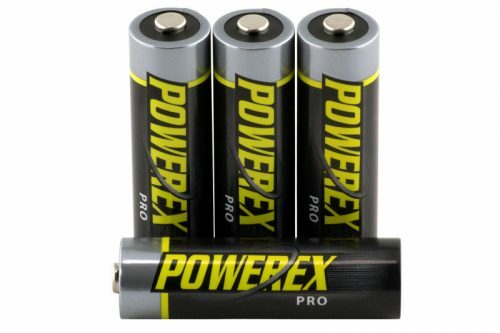 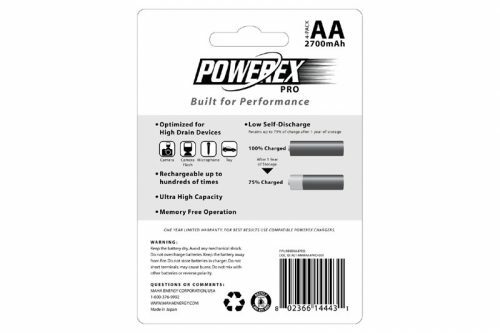 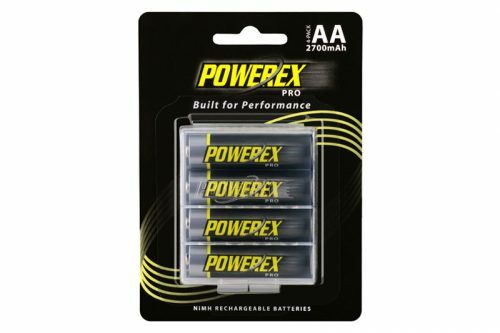 The Powerex PRO Rechargeable AA NiMH Batteries (1.2V, 2700mAh) – 4-Pack is a package of 4 AA nickel-metal hydride (NiMH) batteries with ultra high capacity of 2700mAh. These batteries are built for performance and optimized for high drain devices by providing increased run time and improved low temperature performance down to -20°C. 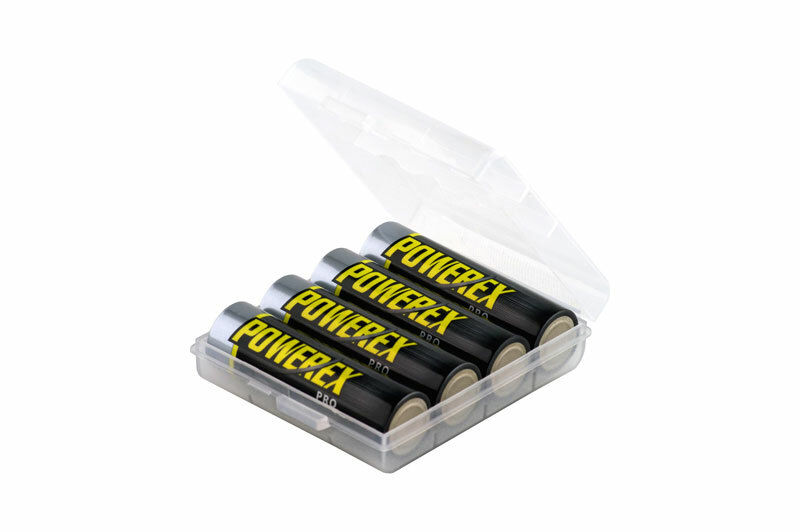 They can be recharged up to hundreds of times. The batteries are capable of being stored for an extended period of time and will retain up to 75% of their capacity after one year in storage.